Greek wine exports to Australia, along with their prestige down under, are rising spectacularly on an annual basis, Wines of Greece – a national professional vineyards and wine organization- said on Monday, according to ANA. In an announcement, Wines of Greece said exports to Australia have risen by more than 20 pct during the last three years, while consumers are gradually appreciating the Greek wines’ quality characteristics more and more. 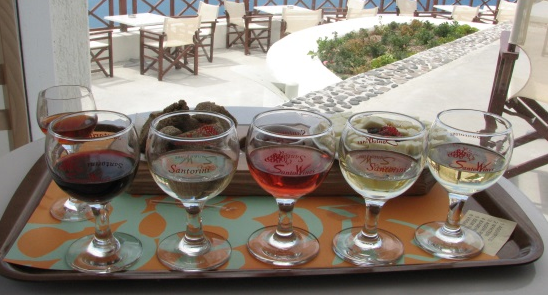 In a survey conducted in Adelaide recently, 67 pct of consumers said Greek wines were of decidedly high quality.